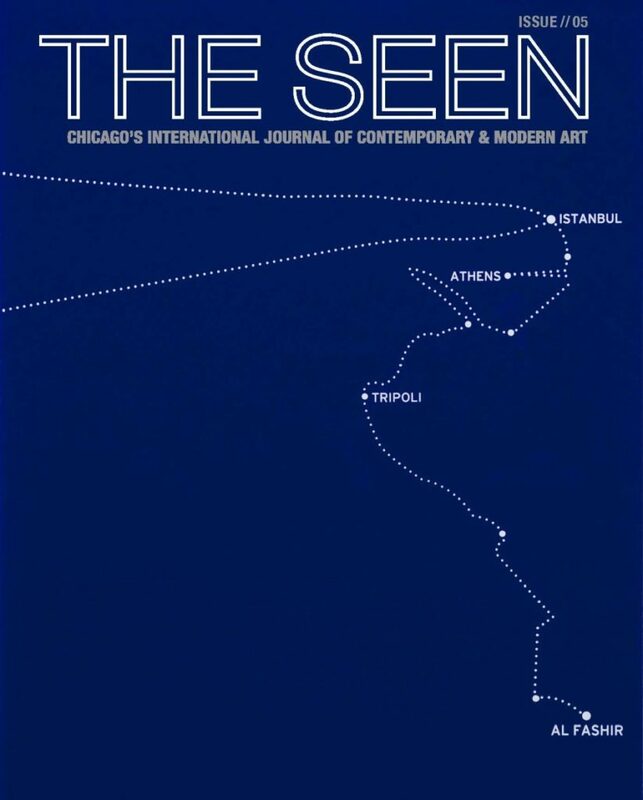 THE SEEN is proud to offer print editions twice a year, available for free and distributed around institutions throughout Chicago. 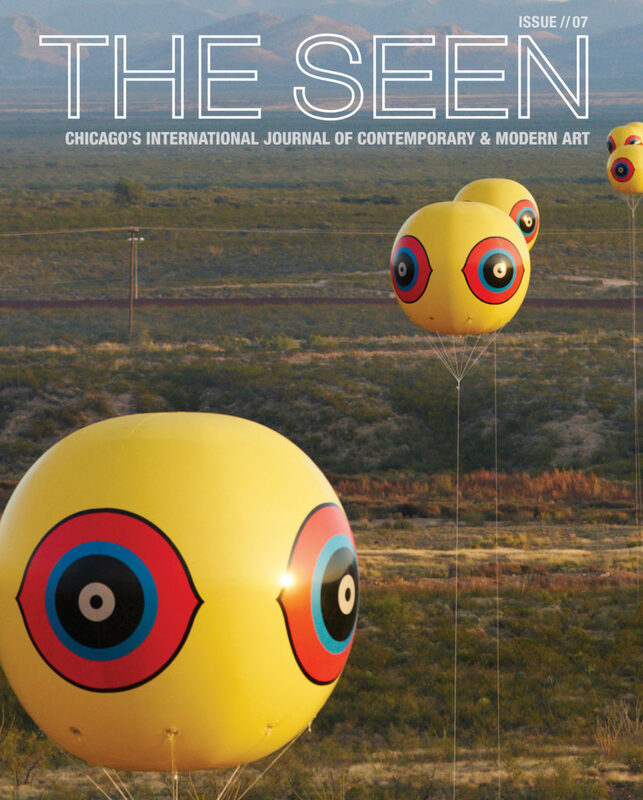 PDFs of all print journals are available below. ISSUE 07 — Featuring Postcommodity on the cover. Released Sept 24, 2018 at EXPO CHICAGO 2018. ISSUE 06 — Featuring Brendan Fernandes on the cover to align with his exhibition The Master and Form, at the Graham Foundation Issue 06 also includes coverage of international art in Spring of 2018. 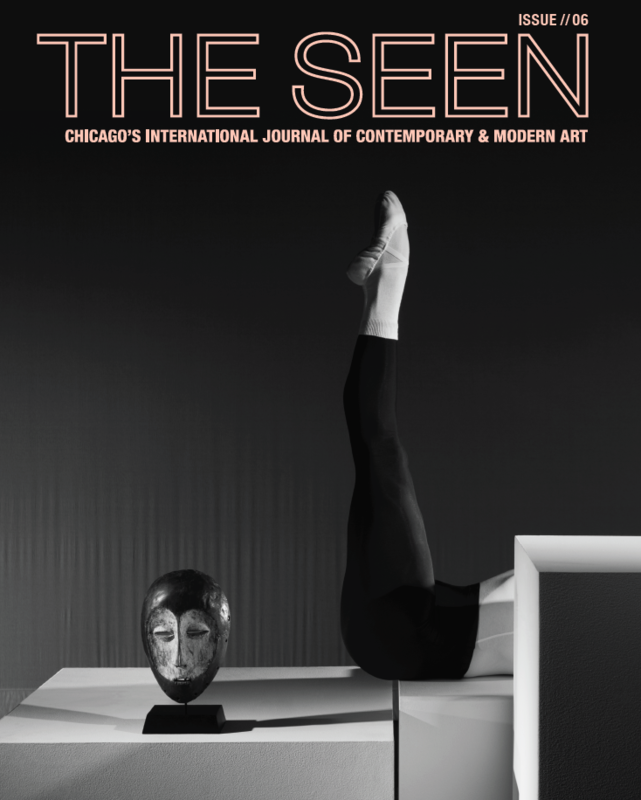 ISSUE 05 — Released at EXPO CHICAGO 2017, Issue 05 features Bouchra Khalili on the cover.